1/0 Letterpress Printing. Die cut to final size. 1/0 Letterpress Printing. Scored to fold. 4/2 Foil Stamping and Registered Emboss. 1/0 Foil Stamping, Rose Gold. 1/0 Foil Stamping and Blind Stamping. 1/0 Foil Stamping and Blind Stamping. Edge coloured. 2/0 Letterpress Printing and Blind Deboss. 2/0 Letterpress Printing and Tinted Deboss. Edge coloured. 2/2 Letterpress Printing. Perforated to share. 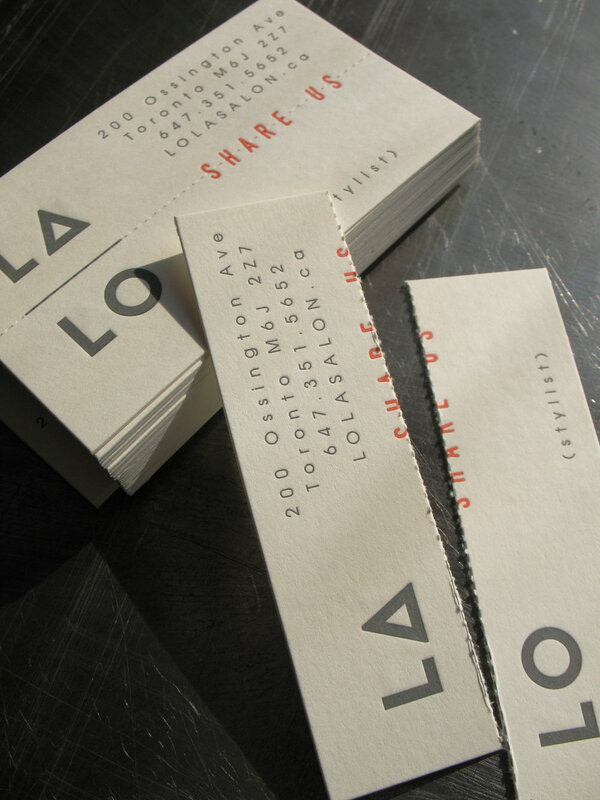 2/1 Letterpress Printing and Blind Stamping. Duplexed. 1/1 Letterpress Printing and Tinted Deboss. Duplexed. 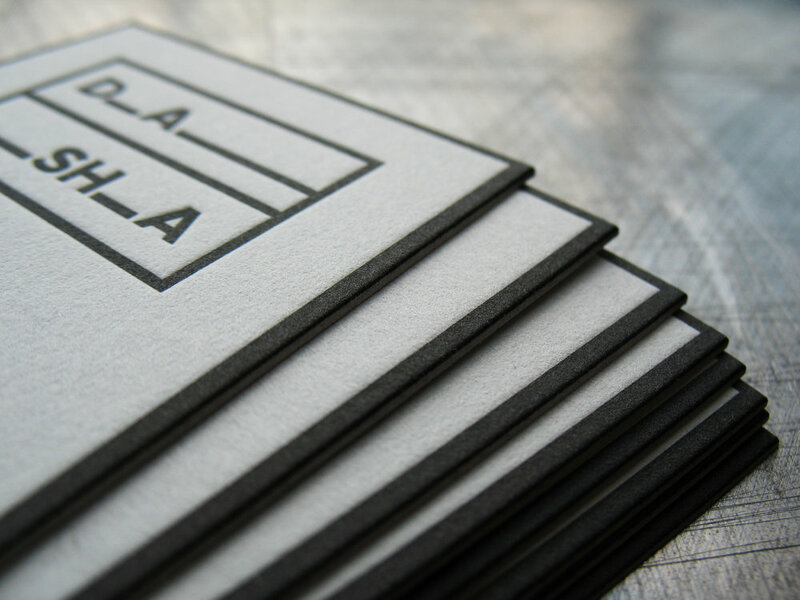 1/0 Letterpress Printing and Blind Emboss. Die cut.